Elvis Presley and Ann-Margret's duet titled “Today, Tomorrow, and Forever” never made it to the final version of the film and years later people are left wondering why this scene was not included in the movie. The video shared by ElvLeg on YouTube on March 10, 2008, shows the romantic duet that Elvis Presley and Ann-Margret had shot as part of their musical film “Viva Las Vegas” released in the year 1964. The musical turned out to be one of Presley's most famous films, and it included several flashy musical numbers and one thrilling car race sequence. The chemistry between the lead actors of the movie, played by Presley and Ann-Margret, became a talking point at the time. The song “Today, Tomorrow, and Forever” that was removed from the final version of the movie shows the magical chemistry between the King of Rock and Roll and the beautiful Ann-Margret. 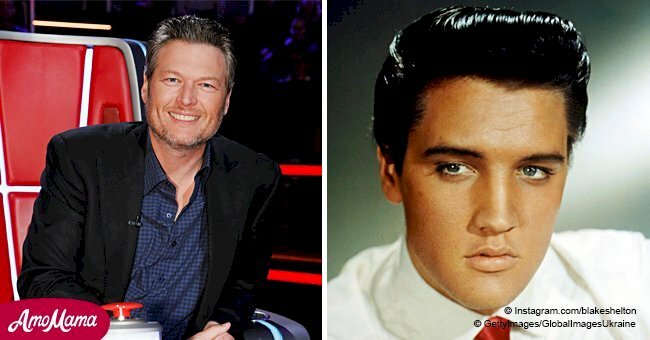 According to Country Music Nation, the song, which was cut from the final production, moves through various scenes of Presley and his love interest together. They are seen having a good time and enjoying each other’s company. The video begins with Lucky Jackson, Presley's character, sitting at the piano and singing in his smooth voice. Rusty Martin, played by Ann-Margret, then enters from the opposite door and starts walking towards Presley and their sultry voices join together in the song. The video then moves on to show the couple dancing, waterskiing, and biking. At the end of the video the couple ends up on the floor, laughing and the video couldn't have had a perfect ending. 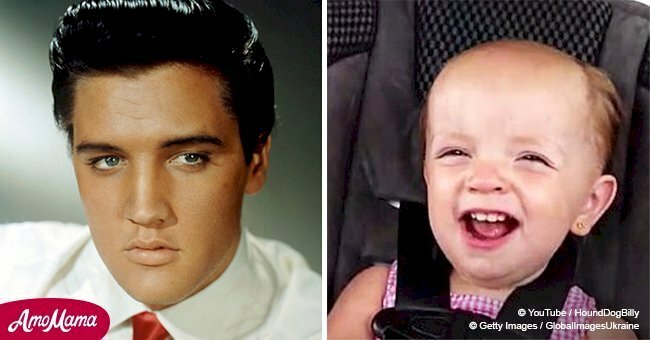 Elvis Presley’s granddaughter, Riley Keough, 29, grabbed the attention of the fans due to her striking resemblance with her grandmother, Presley’s former wife, Priscilla. Riley appeared at the Tribeca Film Festival back in 2013 and graced the red carpet with various looks that caught the interest of the many fans of the King of Rock and Roll. The similarity between her and her grandmother's looks, became a hot topic of discussion among the many followers, according to the Daily Mail. Netizens, not only compared Riley's looks with her grandmother’s but some also commented about Riley resembling her mother, Lisa Marie Presley. 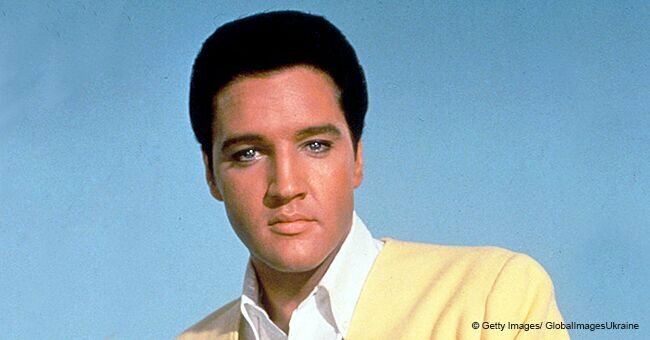 More than 40 years after his death, his fans continue to listen to his songs. 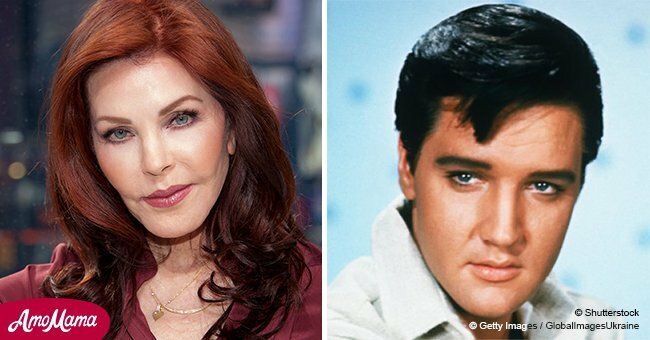 Anjelina Jordan sang Elvis Presley's iconic song, "It's now or never," in a reality show and became an international singing sensation overnight after she left the audience astonished with her performance. Jordan hails from Oslo, Norway, and had participated in the singing show where she showed her prowess as a singer when she was just eight-years-old. The video of her performance was shared on YouTube by TV 2. 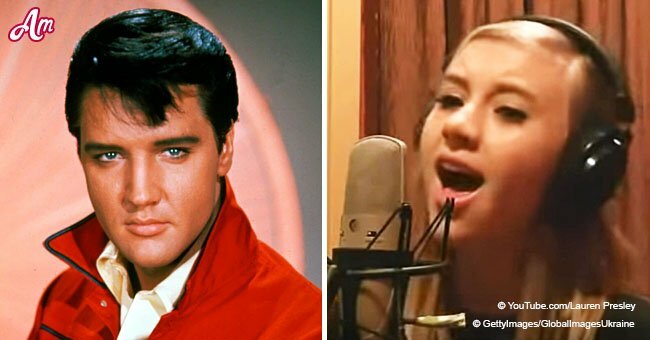 The video of her singing the famous Elvis Presley track at Fredrikstenn castle in Halden gained nearly three million views since it was posted on YouTube.